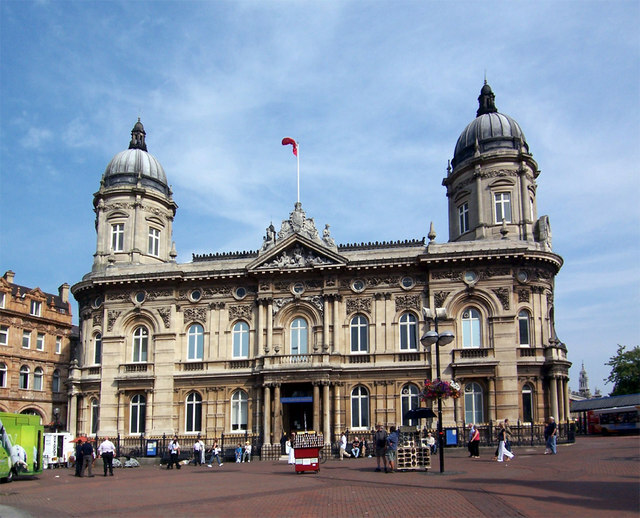 Marfleet Primary School » Year 3 Trip to Hull Maritime Museum! Year 3 Trip to Hull Maritime Museum! Year 3 have been learning all about Hulls history and they took a trip to the Maritime Museum! They had a wonderful time dressing up as Fishermen!